Why YOU, Not A Divorce Judge, Should Resolve Child Custody Disputes! Judges and others in the divorce judicial system mean well. However, they are burdened with too many cases to unravel the complexities involved for each family. That leads to serious complications, injustice and errors. Consequently it is wise to do everything you can to stay out of court when settling child custody issues and disputes. Based on speaking to many family law attorneys I believe that situations work out best, long-term, when decisions are made by the parents themselves rather than being left to the legal system. Most parents continue to co-parent their children after divorce. Except for circumstances where children are at risk, both parents have the responsibility to put the their children first by working out a parenting plan that is in the children’s best interests. Having trouble agreeing on a plan that works for both parents and the kids? Remember: If you are unable to resolve custody issues with your co-parent, a judge will. Custody cases are tremendously expensive. Parents must not only pay their own lawyers, they may also have to pay attorneys to represent their children and/or guardians ad litem appointed for children who are too young to express their feelings and preferences. Trial outcomes are difficult to predict. You may not be pleased with the decisions. A judge’s orders after trial rarely includes the crucial details that parents need in their agreements. Your inability to make decisions regarding your children also leaves them with a poor parenting model. A high conflict divorce all but destroys the chances for a constructive co-parenting relationship after the divorce. Spare your children the ordeal of the court custody evaluation process and a prolonged divorce case that mires them in anxiety and uncertainty. Agreeing with your spouse on a Parenting Goal Statement that summarizes your common beliefs and goals regarding dealing with the children after the divorce. Communicating clearly with your co-parent about the kids, and confirming important communications in writing. Using an online scheduling tool can be helpful in reducing conflict and simplifying day-to-day agreements. 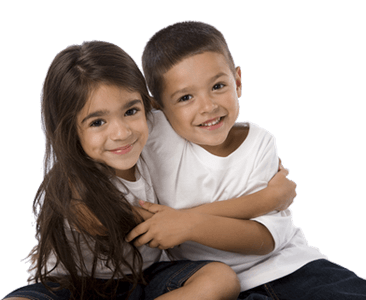 Seeking advice and support from a child therapist or divorce coach regarding child-related issues. 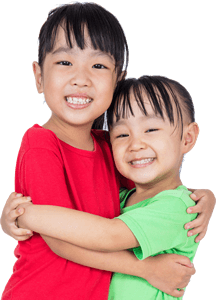 Using a mediator, including those available through court systems at little or no cost, to help you resolve child-related matters as quickly as possible. Working to maintain as much of the children’s normal routine as possible to minimize stress and confusion. 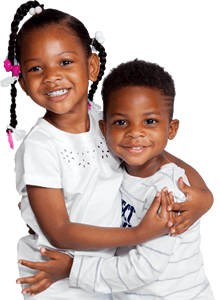 Telling your lawyer that you want to resolve any outstanding child-related issues at?the very first opportunity. The Child-Centered Divorce Network strongly endorses attorney Larry’ Saresky’s Telly Award-winning film, Talk To Strangers. 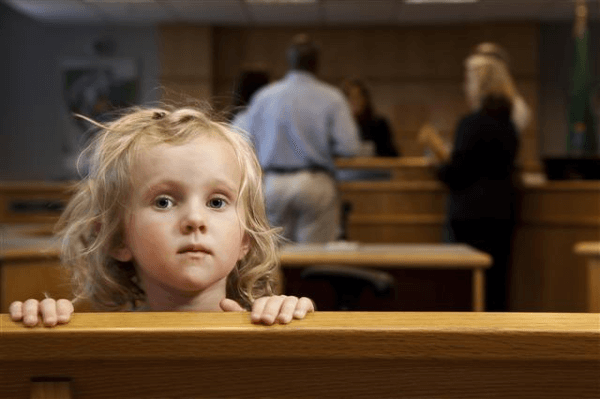 The film dramatically makes the point that children pay a high price when parents choose the courts to make custody decisions. Visit www.ChildCustodyFilm.comto learn more about protecting children during divorce, and to preview the film. Larry has also written an excellent book about divorce, to help both women and men navigate divorce in the best possible way: Divorce Simply Stated. http://divorcesimplystated.com. Rosalind Sedacca is recognized as The Voice of Child-Centered Divorce. She is thefounder of the Child-Centered Divorce Network. She is a Divorce & Parenting Coach and author of How Do I Tell the Kids about the Divorce? A Create-a-Storybook Guide to Preparing Your Children – with Love!— an internationally acclaimed ebook designed to help parents break the divorce news to their children. For Rosalind’s free ebook on Post Divorce Parentingas well as her coaching services, programs and other valuable resources visit: www.childcentereddivorce.com.